The Proud Sons’ catchy, heartfelt outpouring “Company” resonates with the tender ache of love, loneliness, and longing. Too many modern heartbreak songs seem to miss the big picture: What is it about our special someone, that makes us miss them so much when they’re no longer around? Maybe you can find physical or intellectual connection in another, but you can’t replicate a person’s presence. The Proud Sons’ catchy, heartfelt outpouring “Company” resonates with the tender ache of love, loneliness, and longing. Poor little baby, darling what do you see? 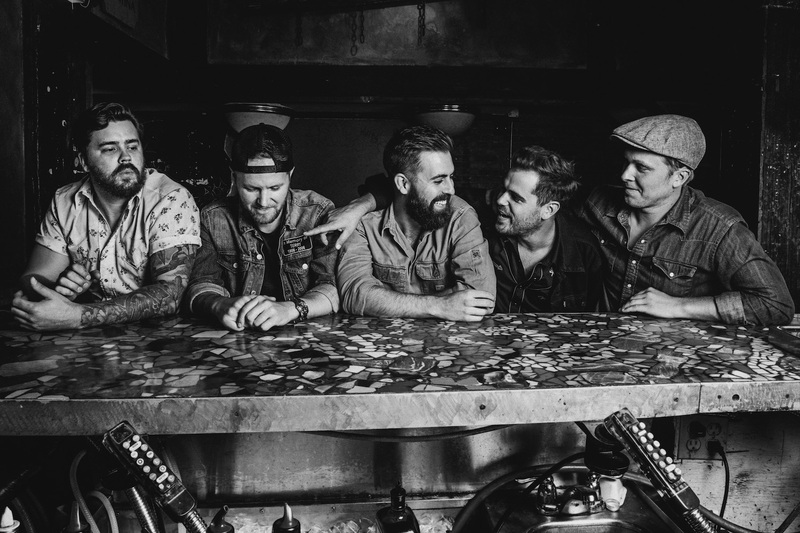 Atwood Magazine is proud to be premiering the music video for “Company,” off The Proud Sons’ self-titled debut EP (released March 2018). 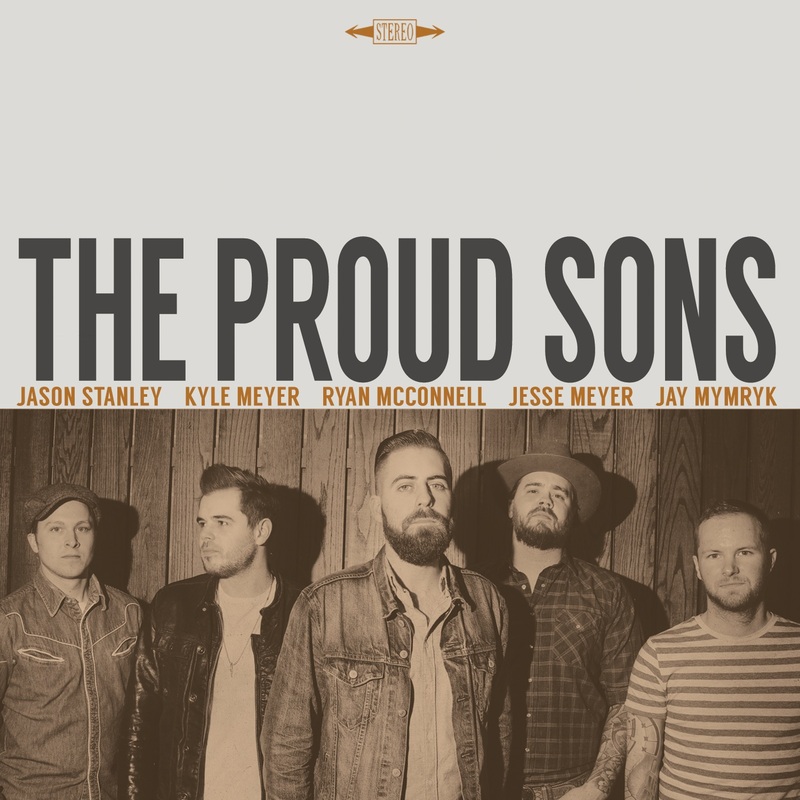 The Winnipeg roots rock/Americana band of Ryan McConnell, Kyle Meyer, Jesse Meyer, Jay Mymryk, and Jason Stanley, The Proud Sons are a formidable crossover between country and rock. Catchy melodies and big choruses help make their debut a record worthy of repeat listens, and “Company” is perhaps the best reflection of such talent in action. A lovelorn song coming straight from an achy, breaky heart, “Company” tells a classic tale of loneliness, longing, and sorrow. 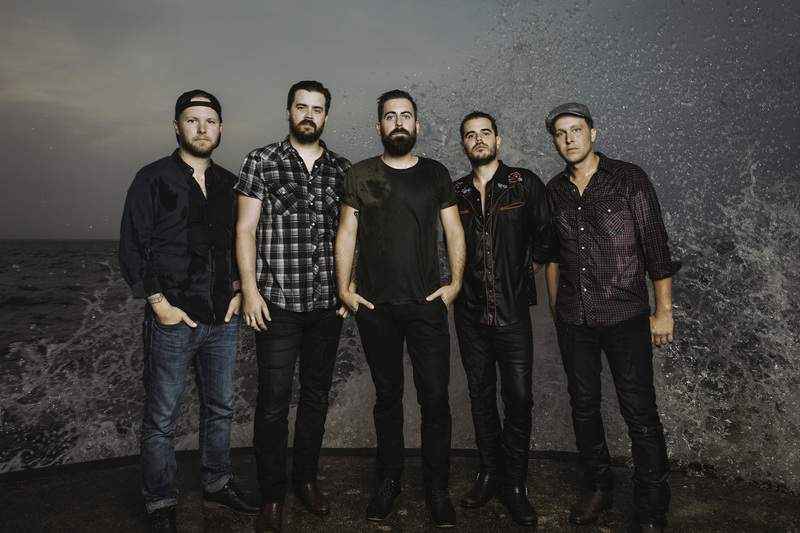 The song depicts “when you’ve just started to grow up and you realize someone in your past was probably the person you should have been with,” according to The Proud Sons’ lead singer Ryan McConnell. Yet this isn’t a lament, nor does it inspire sadness. Bursting with massive four-part harmonies and rollicking lead guitar riffs that absolutely make the song, “Company” evokes sweetness and cheer: The song radiates with the comfort of love, however and wherever it’s found. “Company” finds The Proud Sons in their element, both musically and visually. Stream the heartwarming new music video exclusively on Atwood Magazine, and stay tuned for more excitement from this promising new band and their classic, charming music. The Proud Sons will be on tour throughout March, April and May with The Tea Party – see below for dates and more info!